Nga , 305 faqe, botuar ne shqip nga INK-International? ? This course will help you to encourage and teach new believers the essential principles of the faith. Learn how to best facilitate others and see yourself grow stronger in the process. 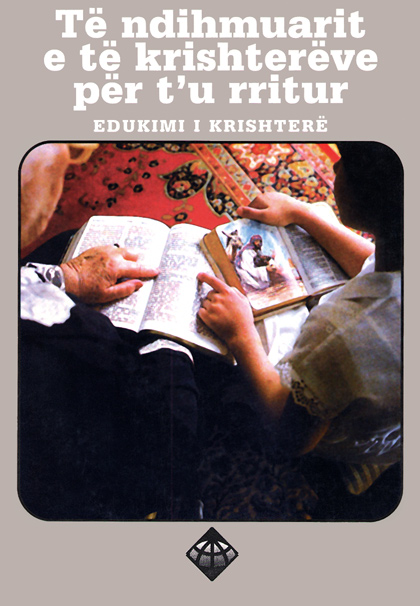 By , 305 pages, published in Albanian by INK-International?